On Sept. 2015 a new Pay Commission was formed under the committee bench headed by Retired Supreme Court Justice, Shree A. K. Mathur which submitted its report to the Finance Minister of India, Arun Jaitley. According to committee sources, this new pay commission recommendations will get implemented from 1st Jan 2016. This new pay commission will be beneficial to nearly 47 lakh central govt. employees currently serving, including employees of public units, universities, etc. In addition to this, approximately 52 lakh retired pensioners will have a improved pension structure and retirement benefits. Not only the salary structures will get revised, the basic and other allowances received by the central govt. employees will also be improvised. According to sources, the minimum salary of a central govt. employee after the 7th pay commission gets implemented will be Rs. 18,000. The maximum salary will rise up to Rs. 2.5 lakh for the Cabinet Secretaries, which currently stands at nearly Rs. 90,000. The employees are supposed to get 23.55 % hike in basic salary and allowances and there will be sharp increase of 24% in pensions also. The overall rise in net salary is calculated to be about 16% for the current serving employees. However the old yearly increment rate is kept at 3% per annum. To give away these new pay structures, sources indicate the financial burden will be about Rs. 1.02 lakh crore. This amount will be borne by both Central Budget and Railway Budget- Rs. 73,650 crore and Rs. 28,450 crore respectively. With new salary structures and pension improvements, the 7th pay commission also brought several other reforms. In response to the movement by defense personals for One Rank One Pension, the commission decided to bring parity between the pensions of the defense personals retired earlier to the pensions of the current retiring personals. The allowances in defense services like the Military Service Pay (MSP), Siachen special allowance, etc are hiked sharply. The officers who are under Short Service Commission in the forces may exit the force between 7- 10 years of service. The gratuity structures are also revised. According to Rakesh Arora who is the Managing Director of Macquarie India, the new 7th pay commission will get implemented by mid 2016 only. These implementations must not get delayed further. As the financial impact due to this new pay structures will be very large in margin, the govt. is trying its level best to implement it efficiently without any rush. An extra total of Rs. 1.02 lakh crore financial impacts are calculated to happen after its implementations, so it will be wise for the govt. not to go in one shot and do it in stages. According to sources the govt. will still try to keep the fiscal deficit below 3.5 % of GDP, which is currently 3.9 %. 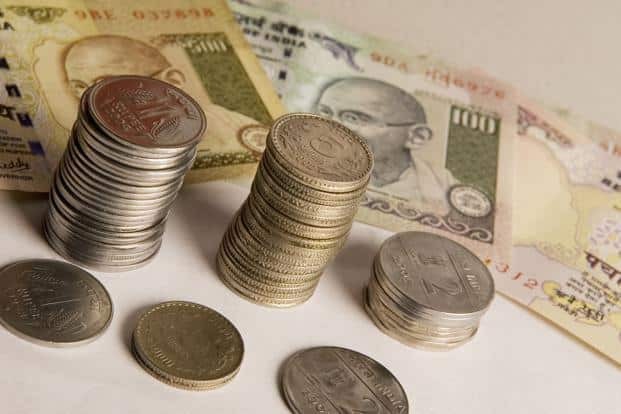 The new pay commission announced that the salary hike will get started from January 2016 where as other allowances will get implemented later that will decrease some burden. This strategy will help the govt. to make the implementations efficiently and to keep the fiscal deficit under control.